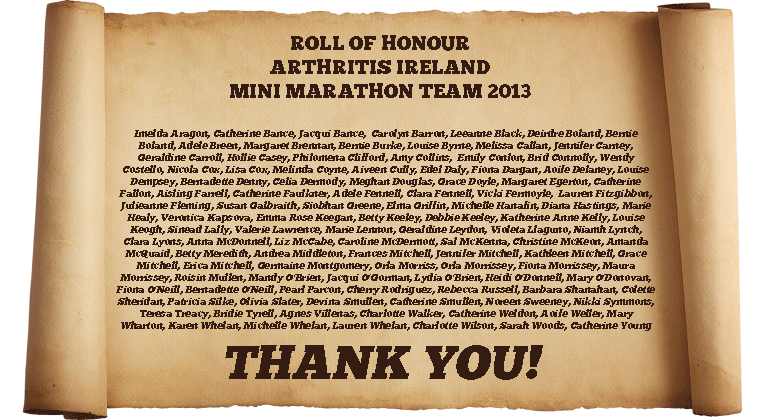 This entry was posted in Blog and tagged arthritis, mini marathon by arthritisie. Bookmark the permalink. Can’t believe that it is May again already! I feel like a full year has flown by so fast! I will admit that last May, I did not know as much about arthritis as I should have, and I had been unaware of the immense importance of honoring a public health event like Arthritis Awareness Month. However, you can learn quite a bit over the course of 365 days, and I believe that I have done just that. I have now written my first post in honor of National Arthritis Awareness Month, and I was hoping to share it with you this month. Keep up the great work on the blog, and I hope you have a great summer!